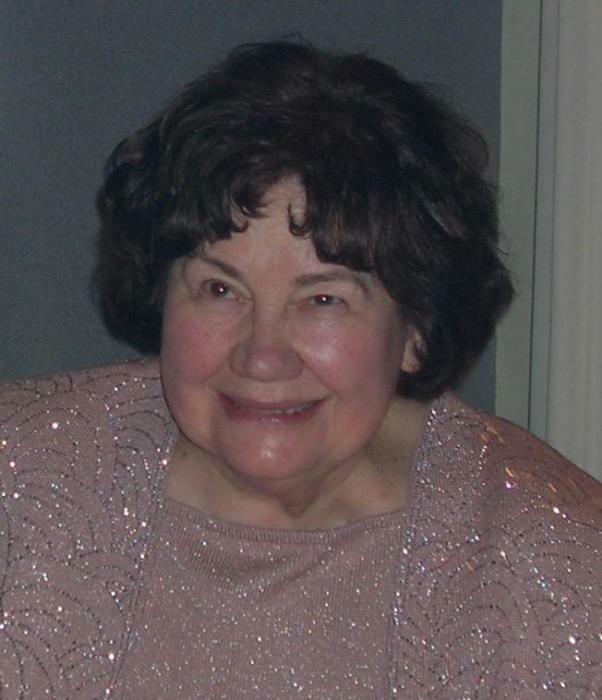 REGINA DOWIDCHUK, Age 83, of Novelty, Ohio, entered into a peaceful rest on November 17, 2018. Regina is a graduate of Bloomsburg University and loved teaching children. During her teaching career she taught in the Cleveland and Parma School Districts, as well as at Trinity High School. In addition to teaching, she loved nature, gardening, skiing, tennis, and decorating for the holidays. She is survived by her children, George (Martina), Alex (Lynn), Katrina, and Alexis (John) and her grandchildren Emily, Alexander, Charlie, Lila, Timothy, and Nicholas. She also is survived by her Brothers, Leo (Pat), Donald (Lynn), Joe (Barbara), John (Terri), and Sister, Margaret (Charles). Her husband, George, predeceases her. A Mass of Christian burial will be celebrated in memory of Regina on Saturday, November 24, at 10:00 a.m., at St. Joan of Arc Parish. Public visitations will be held prior to the Mass. Family suggests donations, in her name, to St. Joan of Arc Parish (496 E Washington St, Chagrin Falls, OH 44022) or Gilmour Academy (34001 Cedar Rd, Gates Mills, OH 44040). Arrangements by Stroud~Lawrence Funeral Home, Chagrin Falls, Ohio (www.stroudlawrence.com).